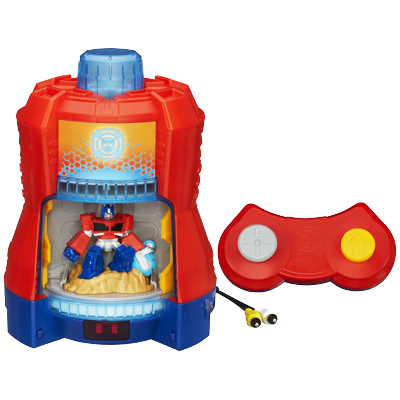 This hot Hasbro holiday toys for kids post contains affiliate links. We only choose toys we have bought or would buy ourselves. Ah the holidays…they really sneak up on you! I’m behind in my holiday shopping, how about you? 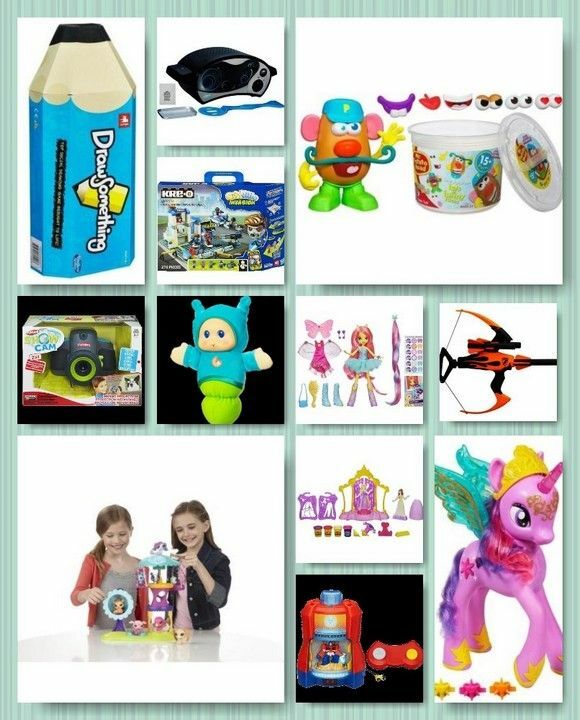 If you have kids to buy for, here are some hot holiday toys from Hasbro to add to and help with your shopping list! Oh my goodness, I think Gloworm toys have become even cuter over the years – did you have one when you were little? 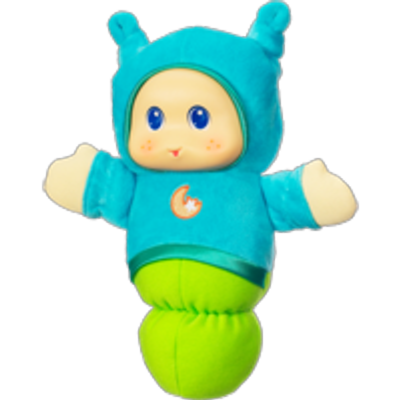 The Playskool Play Favorites Lullaby Gloworm Toy not only glows with a gentle squeeze, it also plays lullabies for your little one. Choose from blue or pink. 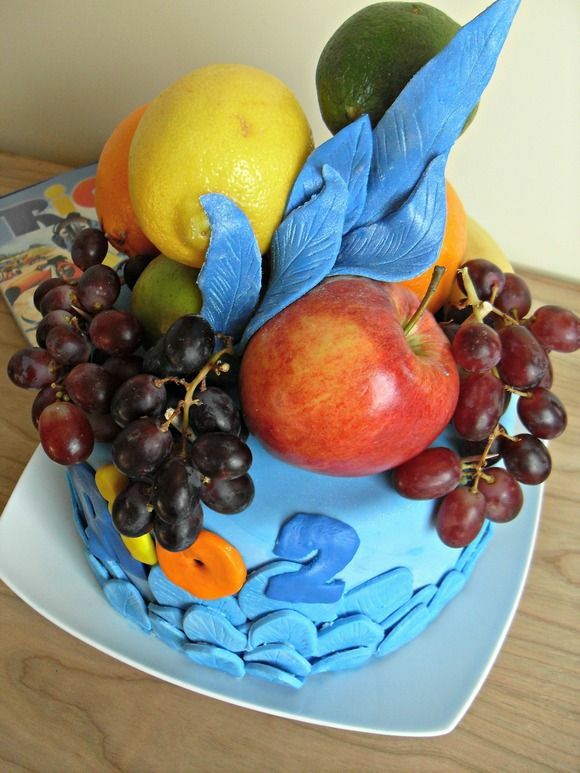 Suggested for ages birth and up. I wish this had been around back when my son was potty training – he LOVED Elmo! Give Elmo a drink out of his sippy cup and then sit him on his very own potty. If he doesn’t make it in time, Elmo sings an accident song. Elmo sings an award song when he does make it to the potty! Suggested for 18 months and up. 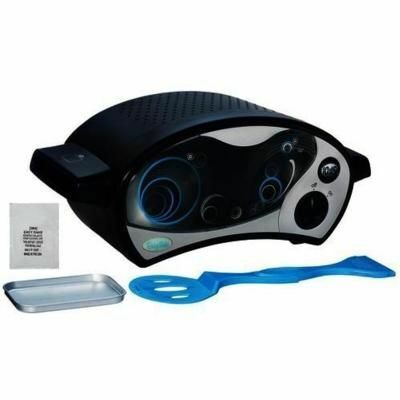 This Playskool Mr. 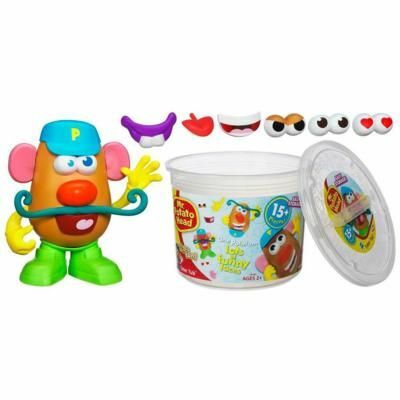 Potato Head Tater Tub Set will make parents jump for joy – it actually comes with a cute tub to keep all those pieces in! It includes multiple body parts to delight any child and make them giggle as they swap them out. 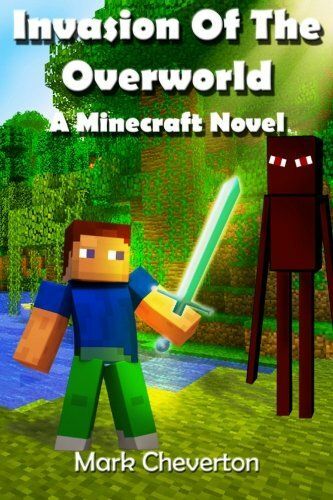 Suggested for ages 2 and up. My daughter always loved these self-contained video game consoles. They are nice and portable for bringing to grandma’s house, and they don’t need to always be plugged in and easily store away when not in use. This one is for the Transformers fan. Insert the Optimus Prime figure into the console and he disappears…and reappears on the screen! Play as Optimus Prime in five different games! Suggested for age 3-7. I don’t know about your kids, but mine were camera-happy at an early age. 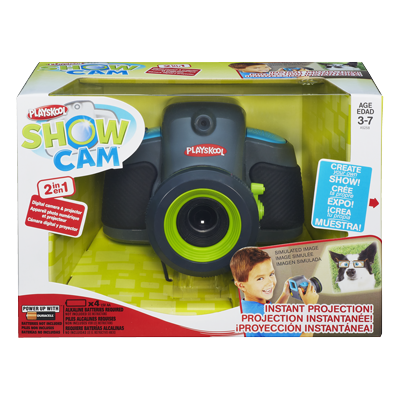 The Playskool Show Cam Digital Camera is a great option for kids! It’s sturdy and fun – not only do they have fun animations, stories, and sounds they can add to their pictures, but with a flip of a switch, they can project them on the wall to share with everyone! 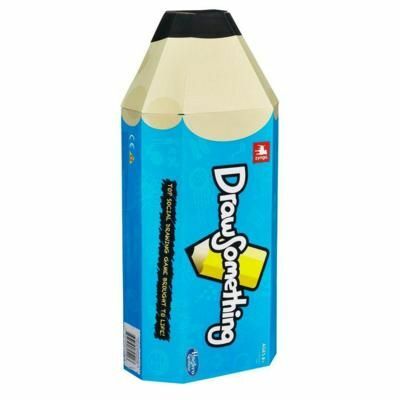 Suggested for ages 3-7 years. You probably have a Disney Princess fan on your list. 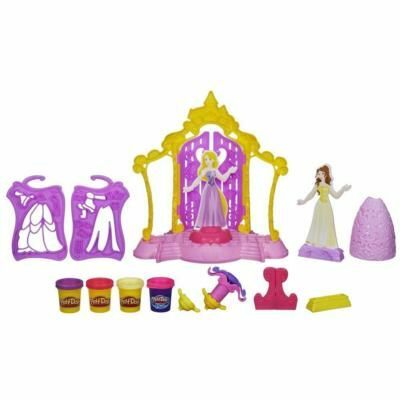 Here is a great, creative toy for them, the Play-Doh Design-a-Dress Boutique Featuring Disney Princesses. Make colorful play-doh dresses with the included tools and make beautiful ribbons and ruffles from a special, smoother play-doh included. Suggested for ages 3 and up. My daughter has always love these Littlest Pet Shop toys. Think of all the fun your child’s “Littlest Pets” could have playing in this Littlest Pet Shop Playtime Park with Russell Ferguson Playset. It comes with Russell Ferguson hedgehog. Suggested for ages 4 and up. My son had many toys bows, starting around age 3. He would have loved these Nerf bows – I think Nerf toys are getting cooler over the decades! 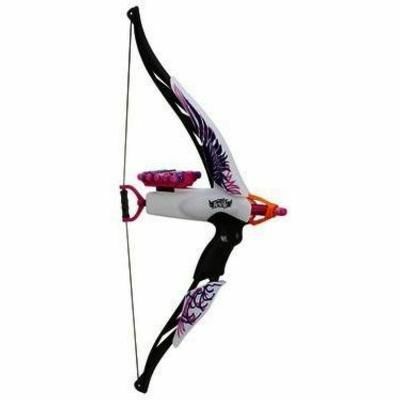 Choose from the N-Strike Blazin’ Bow Blaster in orange and black or the Rebelle Heart Breaker Bow Phoenix in white, purple, and pink. Suggested for ages 6 and up. If you have a My Little Pony Fan on your list (or you are one yourself) you might know that Twilight Sparkle was crowned a princess this year! This beautiful Princess Twilight Sparkle figure will delight any fan. She talks, sings, twinkles, and moves! Her wings light up when you touch them and they flutter as you glide her along. Suggested for ages 3 and up. Did you have an Easy Bake Oven as a child? 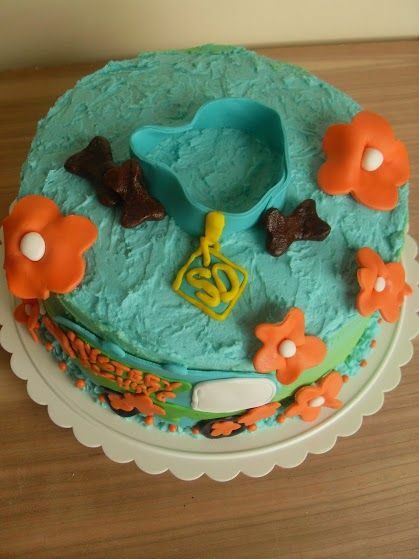 Did you know it’s the 50th anniversary of the Easy Bake Oven this year? This was one of my son’s favourites when he was little – he would have loved this black one! 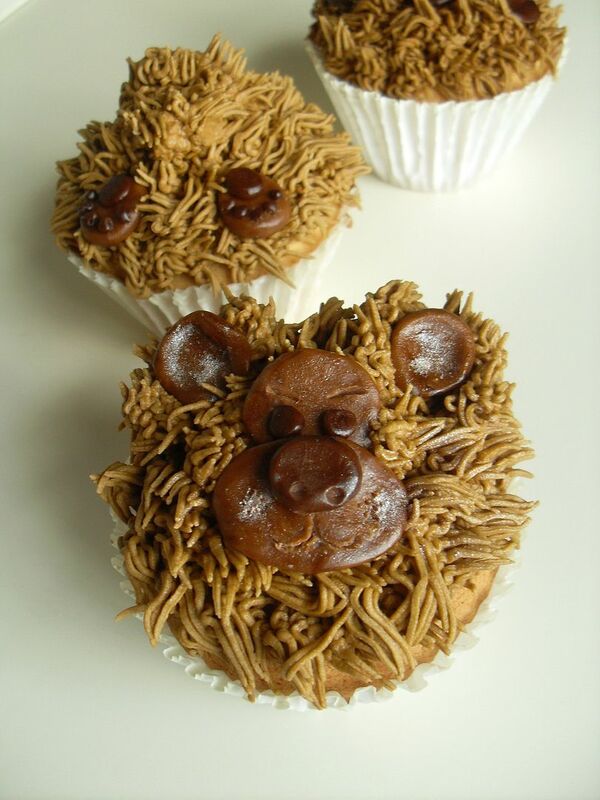 Have fun baking with your child and indulging in some nostalgia. It comes with a chocolate chip cookie mix so they can get started right away. Chocolate chip cookies for Christmas morning anyone? Suggested for ages 8 and up. Zombies seem to be everywhere – they’re so popular! Here they are in the Kre-O Cityville Police Station Zombie Defense Set. 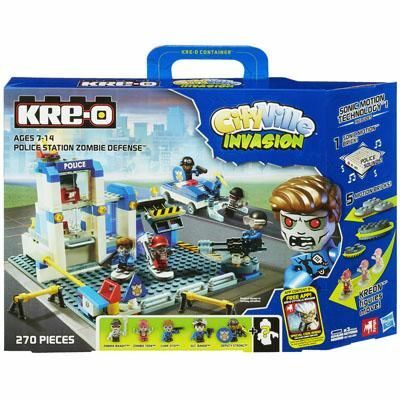 Build your own city with Kre-O building sets and then defend it from zombies! Comes with Sergeant Baker and Deputy Strong, along with Zombie figures Zombie Bandit, Zombie Teen, and Chief Zito. I think a few parents who are “Walking Dead” fans might enjoy playing with this along with their children. Suggested for ages 7 and up. 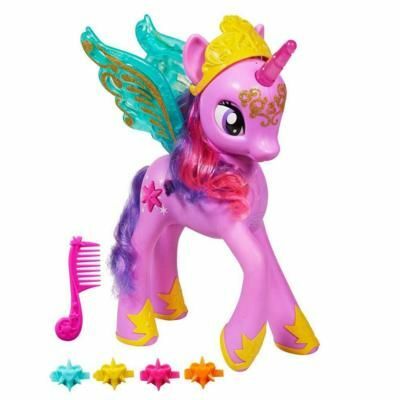 Okay, I’m including two My Little Pony items on the list – but My Little Pony is big! 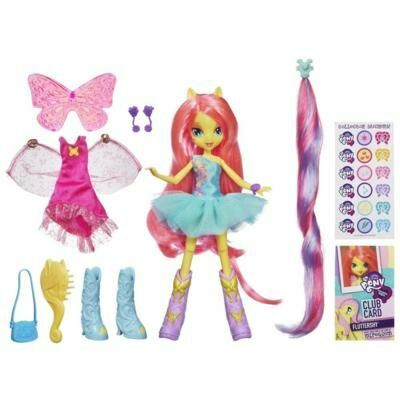 Anyone on your list who has seen and loved the My Little Pony movie “Equestria Girls” would love this My Little Pony Equestria Girls Fluttershy Figure! Dress her up with wings and a tail, or change her outfit. Suggested for ages 5 and up. Drawing games are so much fun for a bunch of teens or for the whole family – if you’ve ever played one you’ll know that there is usually loads of laughter involved! For the Zynga Draw Something Game, one person draws while EVERYONE guesses. The people guessing win points (in the form of coins) and so does the person drawing. What are your favorite Hasbro toys? Are any of these on your holiday toys shopping list?